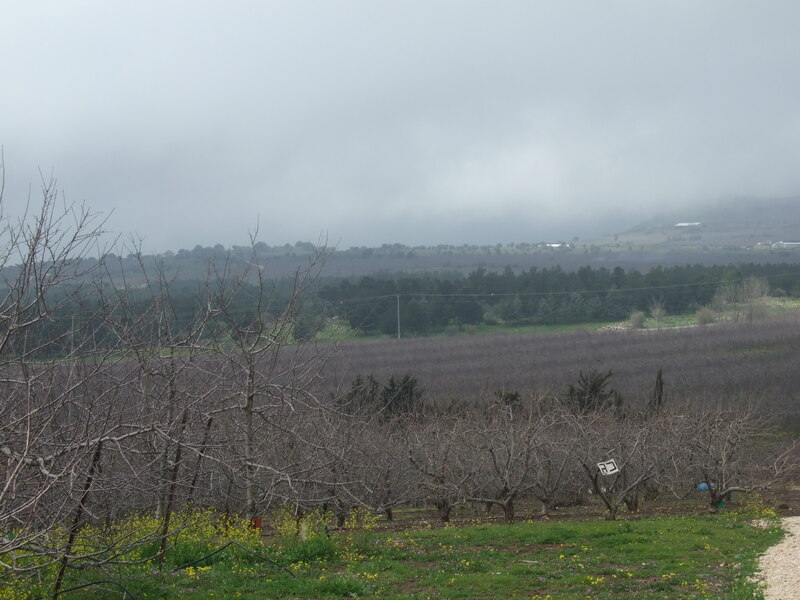 El Rom is an illegal settlement, established in 1971, in the Northern Golan heights. El rom is situated on the land previously occupied by the Syrian settlements of Ein el-Hajal and Buq’aata. The settlement has 300-350 residents. 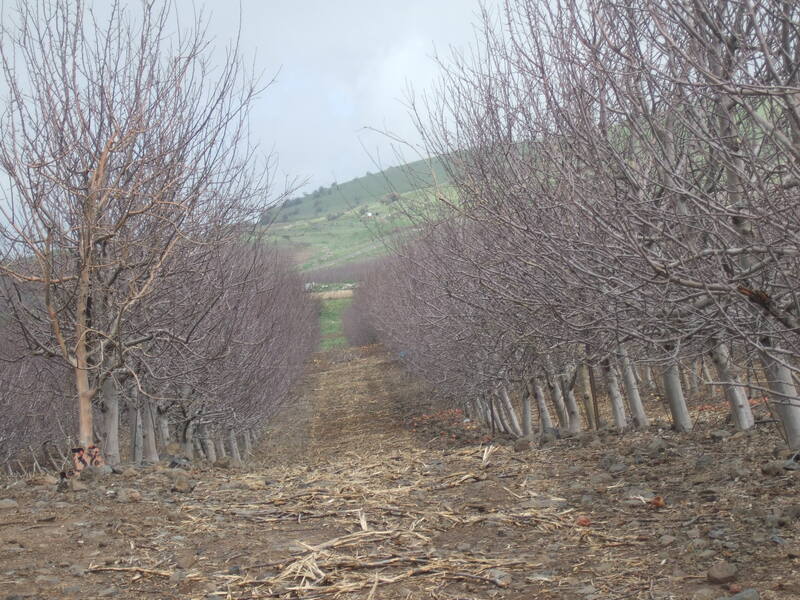 There is now a large expanse of apple fields, possibly bound for export, stretching toward the border on the far side of the road from El Rom. The fruit export company, Beresheet, advertise that ‘kibbutz’ El Rom is one of their partners (see ). When Corporate Watchers visited El Rom in February 2010, a car belonging to the Golan Heights winery (which is based in the illegal settlement of Katzerin) was seen leaving the settlement. The Golan Heights Winery lists El Rom as one of the places where they have vineyards, the other illegal settlements where the winery grows its grapes are Alonei Habashan, Gshur, Yonatan, Mevo Hama, Merom Golan, Nov, Kidmat Tzvi, Ramot Naftali, Ein Zivan, Ramot Mashimim, Tel Fares and Sha’al. 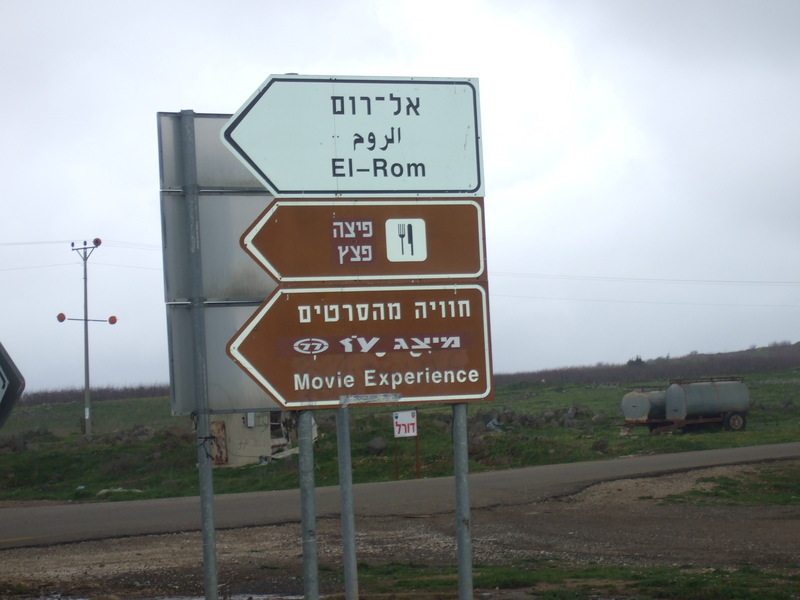 El Rom is also trying to market itself as part of the Golan settlements tourist trail with a ‘movie experience’, advertised from the highway, where visitors can watch a film about the Yom Kippur war, should they so wish.